Basically: new iPods and iTunes, no Beatles and no tablet. 1. Steve Jobs. Steve’s back but very, very thin. Steve will be the highlight of the show and his presence will dominate tomorrow’s headlines. 2. New iPod Touch with built-in camera; no compass, no GPS. The cases all but confirm it. May not be for sale immediately if Apple has withdrawn first batch. 3. New iPod Nano with built-in camera, no GPS or compass. Same as above. 4. New iTunes with social networking. Tell your idiot friends on Facebook and Twitter what you’re listening to, and serve up an iTunes’ link so they can buy it from Apple. Steve knows how to make a buck. 5. New App Store. This is probably the most important thing Apple will unveil tomorrow: a new App Store that makes it easier to find Apps, especially the good ones. Big picture, this will dwarf the new iPod hardware — the App Store is the heart of the new iPhone/iPod platform. 6. $149 iPod Touch. Seems plausible that Apple will keep the old iPod Touch in the lineup as the entry-level device, just as it’s kept the old iPhone 3G at $99. 7. Cocktail, Apple’s new format for digital LPs, isn’t fully baked yet, but Steve may show a preview. 1. No tablet. This is an iPod event. I’m betting the tablet will be unveiled at CES in January during a surprise Steve Jobs keynote. 2. No Beatles on iTunes. The reissue of the remastered Beatles catalog is separate from Apple’s announcements, but I think it’s likely Steve will at least acknowledge it. 50/50 he uses the Beatles to show off the new Cocktail format. 3. Discontinue Classic? Maybe. I think there’s still a market for a high-capacity player. The drives are still being made, and I think Apple will keep it around. 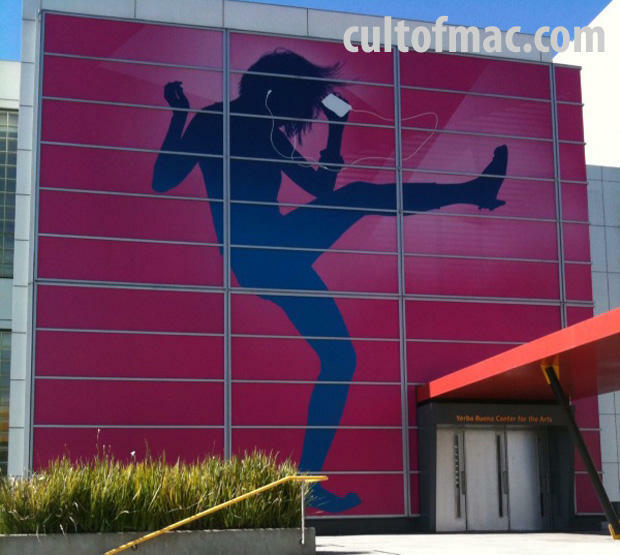 Apple’s Sept. 9 event will be held at the Yerba Buena Center for the Arts in San Francisco. It’s open to press and VIPs only, and will kick off at 10 AM PST (1 PM Eastern).